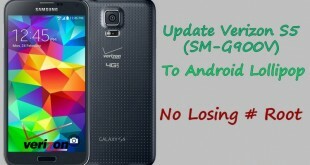 Verizon pushed a new update to its Samsung Galaxy S5 (SM-G900V) this new update came with G900VVRU2BOE1 build number. If you are a user who doesn’t care about root stuff and would like to get that update, you can simply get it by going to: Settings > About device > Software update > Update now. 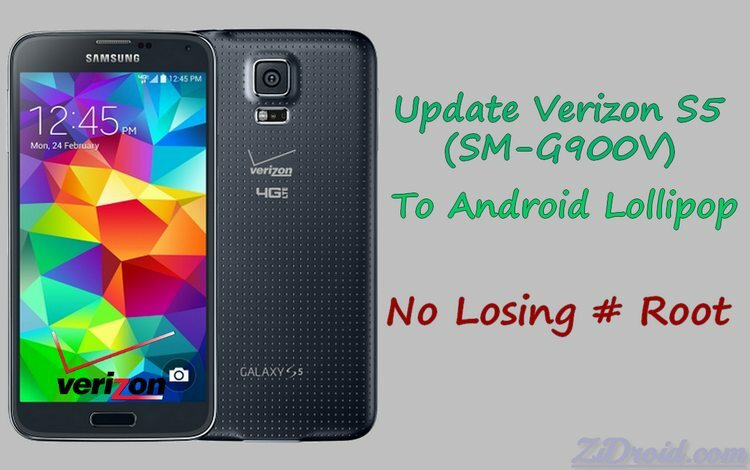 But if you want to upgrade your device to G900VVRU2BOE1 update without losing root access then all what you have to do is to follow our guide on how to keep root and update Verizon Galaxy S5 (SM-G900V) to Android 5.0 Lollipop [OE1]. 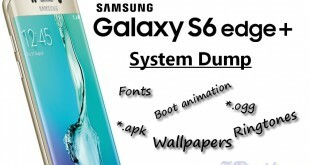 Rooted Verizon Galaxy S5 (SM-G900V) on any build/ROM. FlashFire App installed on your phone. 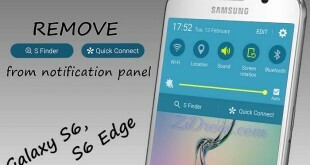 G900V [OE1] stock rooted Lollipop ROM file, mirror or deodexed ROM file, mirror. » G900V [OD5] Bootloader Odin3 file. » USB driver installed on your PC and Odin3 flashing tool. 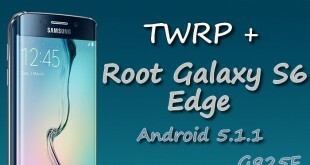 Download the stock rooted/deodexed ROM to your phone internal or external storage. Set the screen timeout to 10 minutes, Settings > Display > Screen timeout > 10 minutes. Start FlashFire App, tap Grant, then AGREE the disclaimer. Press the (+) button to display actions menu. Select from the displayed menu Flash Zip or OTA. 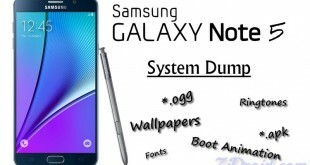 Locate and select the downloaded “G900V_OE1_Stock_Rooted_ROM.zip” or “G900V_OE1_Stock_Rooted_Deodexed_ROM.zip” ROM step 1. Leave Auto-mount unchecked then press the checkmark to continue. Make sure EverRoot action is disabled. Make sure Reboot action is set to Normal. 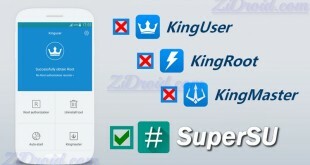 » For the devices running on Android KitKat choose Download option instead of Normal then press the checkmark to continue. Now its the time to start the process by pressing the (lightning bolt) button then OK. Your device will display some contents before beginning the flash. then it will boot into FlashFire mode. 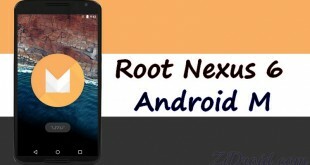 – Devices running on Android Lollipop will reboot to the system normally (the process is finished for you, skip the following steps). 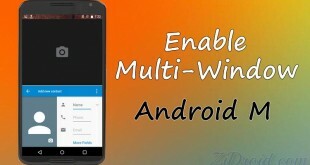 » Devices running on Android KitKat will reboot into download mode (continue the following steps). Run Odin3 tool, Place “G900V_OD5_Bootloader.tar.md5” file into AP section. Connect your phone to the computer then press Start button. Once complete your device will reboot and pause on the Verizon splash screen for 2 minutes (9 minutes for Deodexed version) before completely rebooting. After applying this guide to your Verizon Galaxy S5 it will be officially updated to Android 5.0 Lollipop [OE1] update and keep it rooted. 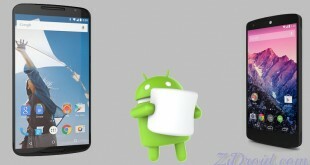 There is a new Verizon update to address Stagefright. 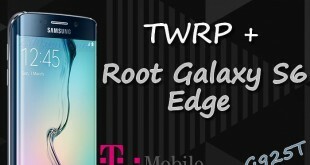 I’m guessing I will lose root if I install it. Will you have an update for this? I read some comments that it is causing performance issues. Are there any alternatives? Thanks.